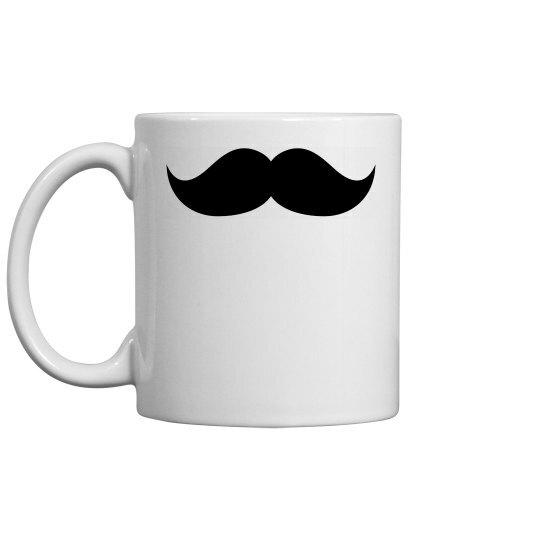 Start your mornings out right with a cool mustache coffee mug. Maybe you're not able to grow a glorious face mat. Now you can every time you raise your mug. I mustache you for some creamer with that coffee.